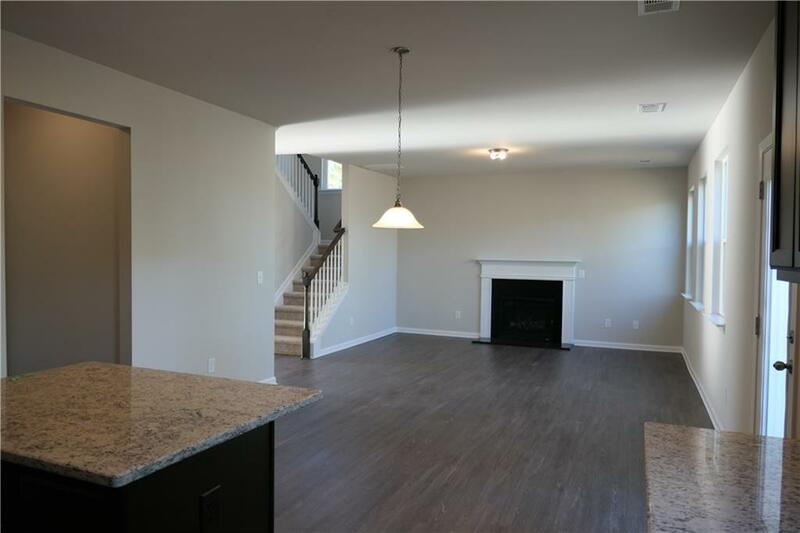 PARK AT CEDARCREST- NEW CONSTR.-BASEMENT- CUL-DE-SAC - Beautiful SWIM/TENNIS community, minutes from shopping, dining, entertainment and more!- The Turnbridge-4/2.5 MOVE-IN READY, inviting open concept plan perfect for family & entertaining. Durable LVP flooring throughout the main level. GRANITE countertops that nicely complement trendy ESPRESSO CABINETS. Recessed lighting filling this modern kitchen with brightness. 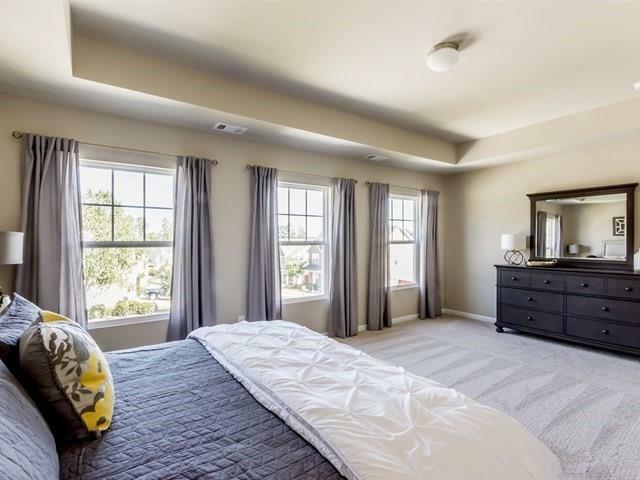 Spacious Master Bdrm & Master Bth, Sep shower & Garden! 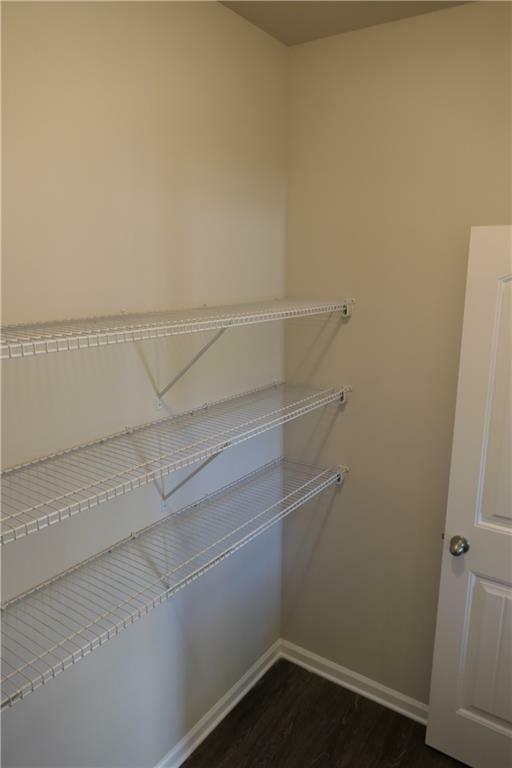 Oversized master closet. AMAZING WOODED VIEW! GREAT SCHOOLS,GREAT LOCATION,GREAT PRICE! 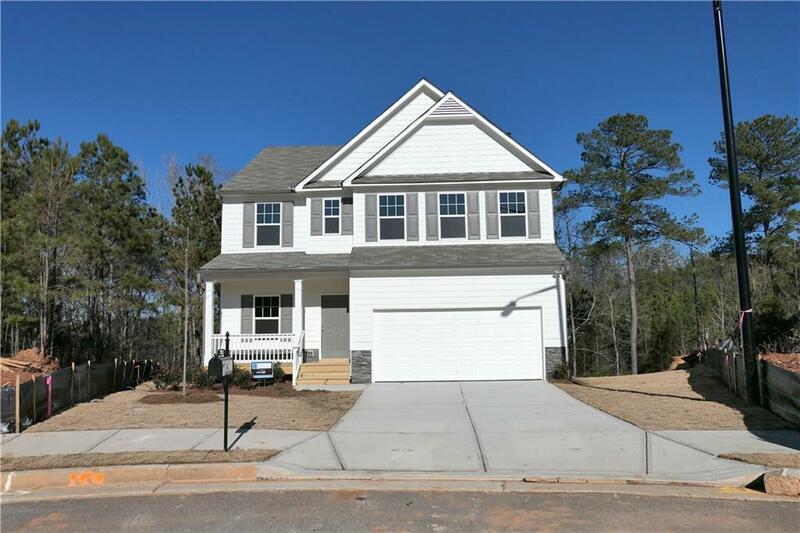 Listing provided courtesy of Piedmont Residential Realty, Llc..